If you’ve struggled with depression for any length of time, you know how debilitating it can be. 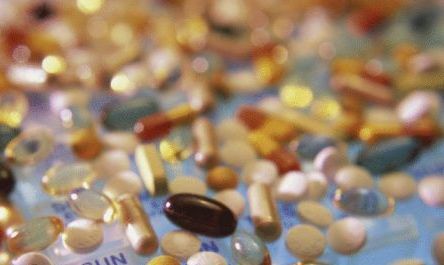 But taking conventional pharmaceutical drugs to treat depression can also be problematic, especially when you consider side effects like drowsiness and lack of libido. Thankfully, there are options available for fighting depression naturally that involve plant-based herbs and other solutions so you can feel better without the drug. This is the natural antidepressant you will hear talked about the most by scientists and natural health practitioners alike. Though St. John’s Wort is not suitable for severe forms of depression, it has been used by complementary health professionals and naturopaths to help ease the blues symptoms for decades with great success. It has even been tested against some pharmaceutical antidepressants options. The results were very good, with St. John’s Wort working just as well as serotonin-selective reuptake inhibitors (SSRIs) and working even better than trycyclic antidepressants. You can get St. John’s Wort in many forms – capsules and tablets, teas, extracts and tinctures, as well as other liquid options. And like all antidepressants, you will have to take it for 4 to 6 weeks before you notice significant and consistent improvement. Saffron stigma herbs have apparent abilities to help reduce the severity of depression and improve mood. Saffron is a plant food that has been used for thousands of years in cooking and traditional medicines. Saffron stigma (the portion of the plant that receives pollen) was shown to be more effective than placebos and equally efficacious as fluoxetine and imipramine in treating depression when studied in several trials. Though saffron is an extremely expensive herb even for cooking, it clearly has great benefits for humans. 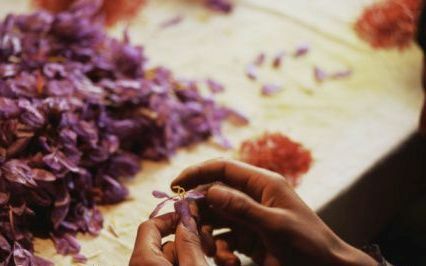 Scientists are also working on testing saffron petals to determine whether they have equally good results with that portion of the plant. They require further studies, however, to determine what the compound is within the plant that has the mood-boosting impact. Rhodiola rosea is a plant known by other names such as Golden Root, Roseroot, and Aaron’s Rod and has been tested to show some benefits for people suffering from mild to moderate depression when compared to a placebo. This plant is grown in colder regions such as the Arctic, Central Asia, the Alps, Iceland, and the Rocky Mountains and is said to improve mood, boost energy levels, and even improve mental performance. It works by mediating changes in serotonin and dopamine levels. This herb has been used in Russia and Scandinavia for centuries to help people cope with the long, cold winters. It has also been used in traditional Chinese medicine. 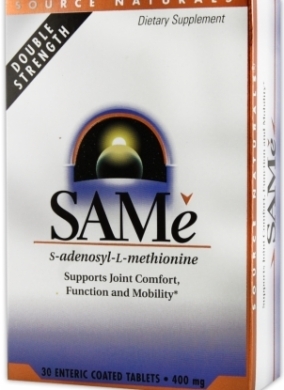 Pronounced “Sammy”, this acronym is short for s-adenosyl-L-methionine, which is a chemical compound found in the human body naturally. Though SAMe is already being prescribed as an antidepressant in Europe, it is only used as a dietary supplement in the US. Nevertheless, with 16 trials already complete that demonstrate it is more effective in fighting depression than standard antidepressants or placebos, the outlook for SAMe in the US is very good. This is a South African herb that has just now been studied by Western scientists to determine how effective it is at treating depression. It turns out (from preliminary studies) that kanna may have a compound called mesebrine that can act as an SSRI. 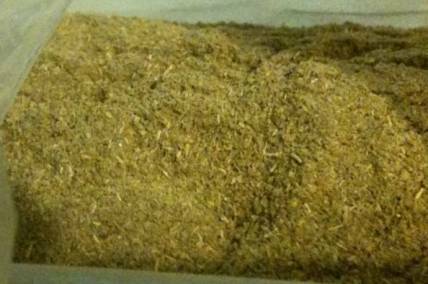 Kanna is a succulent herb that helps to decrease anxiety, promote relaxation, and provide a higher sense of well-being. Doses of this herbal antidepressant should be around 50 mg. This herb should not be taken in combination with other antidepressants like Prozac, Paxil, or Zoloft. We humans cannot synthesize our own omega-3 fatty acids from food, and yet they are essential for our overall wellbeing. And studies are now confirming what natural health care practitioners have known for decades – that omega-3 fatty acids are key to maintaining a happy outlook on life by increasing the intake of EPA and DHA, two components in fighting depression. You can increase your intake of omega-3 fatty acids by eating things like flaxseeds and cold-water fish – in fact, cultures that have a higher intake of fish (Japan, for instance) have depression rates 10 times lower than those in North America. 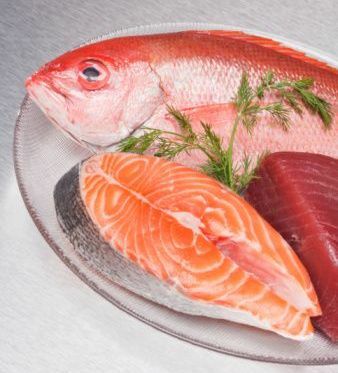 And while eating more fish can help, taking a supplement such as fish oil capsules or adding flaxseed oil to your salads can be a better way to go, especially considering that fish can often contain high levels of mercury and PCBs. These omega-3 oils can be found in health food stores and should be taken just before meals for maximum results. Sleep is an essential requirement for all humans, but much more so for those suffering from depression. Unfortunately, sleep doesn’t always come easy, One way to help get your sleep is to take magnesium supplements or make sure you eat more legumes, nuts, whole grains, and green vegetables. 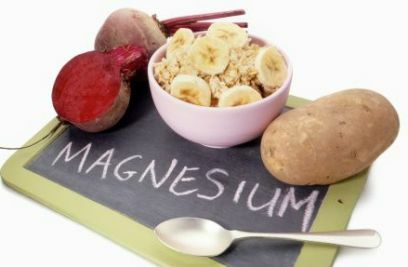 This will not only promote relaxed muscles and deeper sleep, but magnesium is also crucial for the production of serotonin, which is necessary for regulating moods. B vitamins are a group of very important nutrients for the human body. 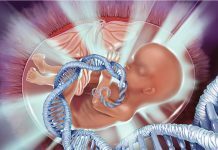 They include B1 (thiamine), B3 (niacin), B6 (pyridoxine), and B9 (folic acid), B12 (cyanocobalamin), as well as pantothenic acid, riboflavin, biotin, and more. Working together and with other nutrients, these B vitamins help to reduce stress, boost energy levels and diminish fatigue, and relieve depression. They’re also needed for a whole host of other functions in the body, so taking some extra certainly won’t hurt! Of course, taking herbs can clearly help with your depression, but another natural way of fighting depression is to make some dietary changes. There are many types of foods that can actually increase the severity of depression, so decreasing these foods in your diet is a very effective way to keep depression at bay. Try to reduce your intake of sugary foods, caffeine, and alcohol, all of which can contribute to short-term good feelings, but in the long run actually increase mood swings and make it difficult to sleep. 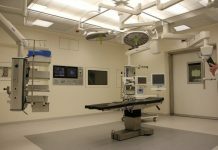 Previous articleChiropractic vs Physiotherapy – Which One is Suitable for you? Myofascial Release To Reduce Pain And Restore Motion Of Connective Tissues!